Just like ‘human intelligence’, ‘pet intelligence’ too can be of several forms. 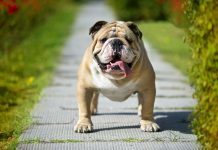 The term ‘smart dog’ means a dog breed which is not only intelligent but is easily teachable, learns fast and remembers more than other dog breeds. 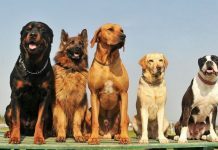 These dogs make good family pets and are also often trained for uses other than home-use such as police training or sniffer dog training among others. 1. Border collie– This is a well-known sharp dog breed which is known for its intelligence, working ability and its terrific instinct. This dog breed is a workaholic. 2. Poodle-This dog breed is often bred to retrieve objects and items from water and is known for its activeness and smartness. 3. German shepherd-This common dog breed too gets to feature in the list of the smartest dog breeds due to its intelligence. It is the used as a military dog and sniffer dog all across the world. 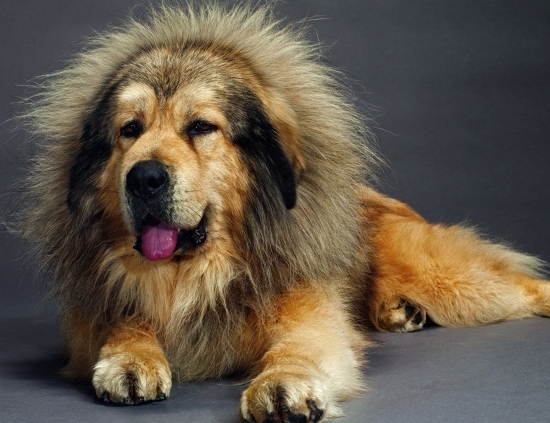 It is used as a guard dog and is a family loving pet at the same time. 4. Golden retriever–This dog breed which is bred as a hunting partner is one of the most intelligent dog breeds in the world and proves helpful in search and rescue operations all around the globe. 5. Doberman pinscher-This dog too is used as a police and also a war dog by many countries. 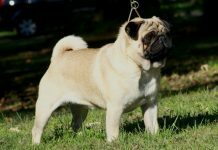 It is a smart dog breed with extraordinary speed and stamina. 6. Shetland sheepdog-This dog can be considered a miniature coolie and is great when it comes to herding. 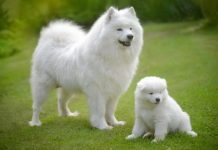 It is a very intelligent dog breed which is rough coated. 7. 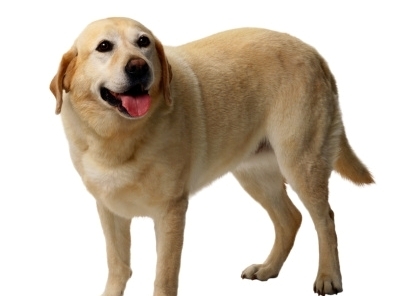 Labrador retriever–This dog is used as a pet by many families as it is an ideal family dog. It also participates in many sports events and is quite intelligent. 8. Papillion-This breed is neither aggressive, nor shy but is surely an alert dog breed which too needs a mention in the list of the smartest dog breeds in the world. 9. Rottweiler-This dog is used as a police dog, therapy dog, service dog and a herder at most places in the world and is a very powerful and smart breed. 10. 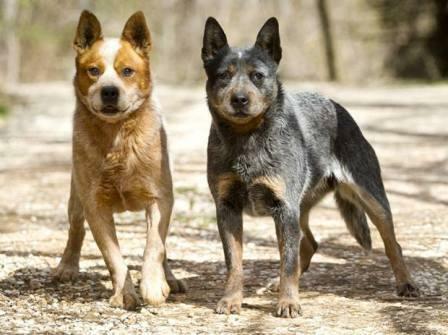 Australian cattle dog-This dog breed is not just smart and intelligent but also very active and energetic. It is used for herding.